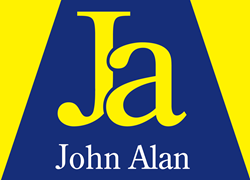 John Alan are delighted to act in the sale of this split level ground and first floor purpose built flat situated in the very popular Wells Park area of Sydenham close to all amenities. This would make an ideal first time purchase or indeed for the buy to let investor. The property is offered with no chain and among the benefits to include full double glazing, central heating, two double bedrooms.